1) Join us in person at a family meeting here at Advent at 7pm on Wednesday next week (April 27). This meeting will include time with Pastor Ann to discuss Communion practices for children at Advent, your needs during worship, and summer program options. 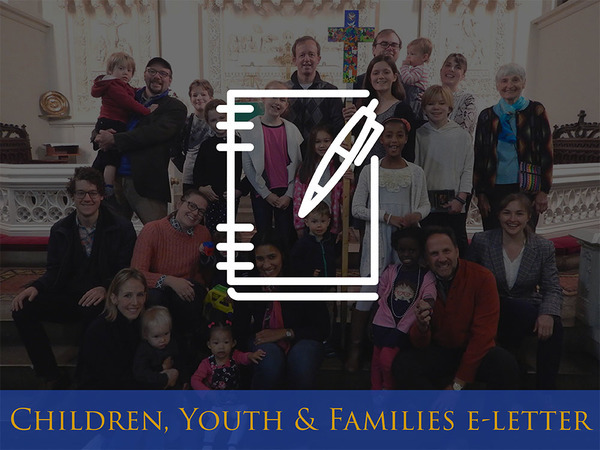 2) Complete our Children, Youth & Families end-of-year survey. We appreciate you helping us to make the best program for your family and all families.